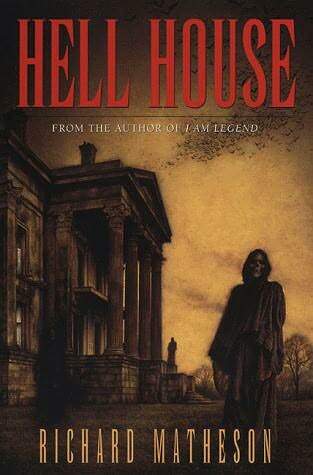 Richard Matheson’s Hell House begins much the same as The Haunting of Hill House by Shirley Jackson. The premise is similar, a spooky old house attracts a group of people to investigate a possible haunting. Hell House is different in that there are much more disturbances and dangers in this house. In The Haunting of Hill House the scares are psychological, while Hell House comes out and screams Boo! If you’re a fan of the horror genre, don’t miss Hell House. There were plenty of surprises, and a few chilling scenes that will make you cower under the covers at night. I enjoyed The Haunting of Hill House a bit more due to its scary subtlety and bizarre characters. Try Hell House if you enjoyed the scary story The Haunting of Hill House by Shirley Jackson. 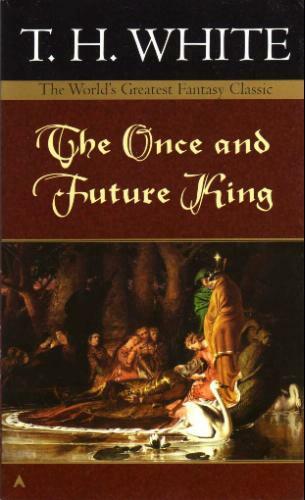 This entry was posted in Book Reviews, General Fiction, Holiday Reviews and tagged Hell House, Richard Matheson. Bookmark the permalink. My tenth graders are urging me to watch “Saw” for my once a year horror film evening.